Trying to stop smoking or lose weight is a challenge that millions of people face each day. If only it was easy and fun like playing video games, right? A new study now shows that playing Tetris can help people curb their cravings for cigarettes or food. Here is a look into what researchers found and how this could change how addiction therapy is approached. The study to test the theory of addiction and Tetris was performed at Plymouth University in the United Kingdom. Patients were selected based on of their addiction and subsequent cravings for either food or nicotine. During the testing, whenever the subject was craving one or the other, they would then instead be asked to pick up a game of Tetris for at least three minutes. Where the study changed variables was with what the patient would see. For some of the subjects, they would actually be able to play the game for three minutes. However, for others, a loading screen would show up for three minutes, almost to show that the game was frozen where it was. As for those that actually played, there was an average 24-percent drop in cravings after they finished their game. The research project, which was led by PhD student Jessica Skorka-Brown, noted that addiction cravings typically last just a few minutes. And being able to focus your mind on something else, albeit stacking blocks in a classic handheld game, will combat some of those cravings. 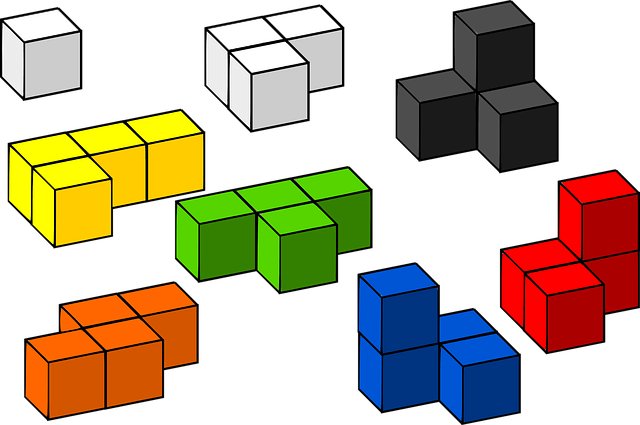 Skorka-Brown also explained that people who are already very familiar with video games like Tetris may be less likely to notice any difference, since Tetris provides no significant new stimulation. However, those who are unfamiliar with the game are more likely to be enjoy it and experience higher stimulation, along with more effective curbed cravings. These bursts are also likely enough to distract the subjects mind from the addiction cravings they are having. As great as this study sounds, there are a few things left to consider. For example, think about those subjects who were given a loading screen for three minutes instead. Anyone who has ever had to wait at a loading screen can attest to how frustrating and boring that can be. But could that boredom and frustration actually be the emotion or distraction that curbs the cravings? Furthermore, what will happen to users as they become accustomed to Tetris (or other video games)? Will the “treatment” cease to work? Perhaps virtual reality gaming would be the next logical step up. This is a study that will certainly get some more consideration now that a foundation has been established. It’s obviously an interesting theory that could be great for people who have a hard time with starting new diets or quitting smoking. So instead of picking up that extra piece of pizza or a cigarette, consider picking up your game console instead.